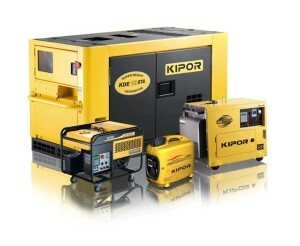 Fly-by-night generator dealers are doing harm to consumers and the generator industry as a whole. This is the opinion of Tom Bloom, GM of Smith Power Equipment’s Power Products division, distributors of the well-known Kipor brand of generators. 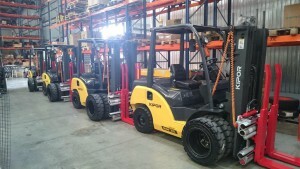 Namibian Breweries, brewers of the famous Windhoek beer, take no chances in their impeccable, clockwork-like operation. 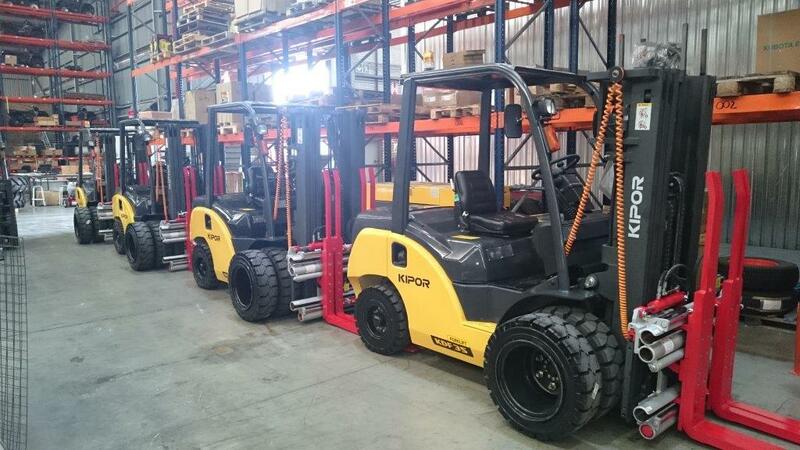 So their decision to use specially designed Kipor forklifts is a feather in the cap for this fast-growing brand of warehouse materials handling equipment, which is distributed in Southern Africa by Smith Power Equipment. 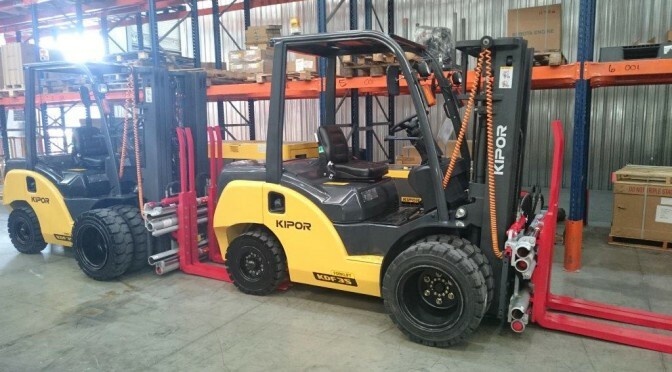 In the latest order Namibian Breweries took delivery of three Kipor KDF25 – 2.5 Ton Diesel – and three KD35 – 3.5 Ton Diesel – forklifts, which are being used to load trucks with product from the warehouse. 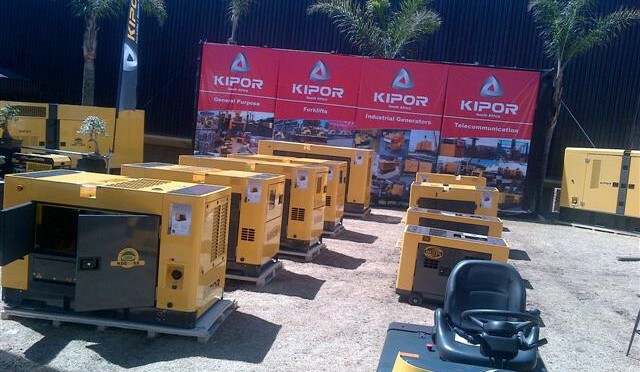 Sister company, Namibia Dairies (also owned by the Olthaver & List group) received three Kipor KDF25s.